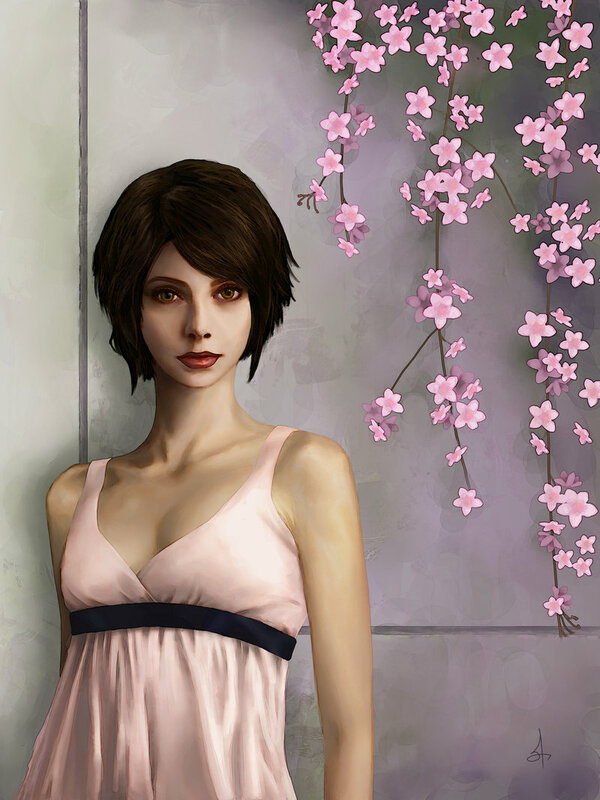 Alice Fanart. . HD Wallpaper and background images in the Alice Cullen club tagged: twilight series alice cullen. This Alice Cullen fan art might contain cocktailjurk, schede, diner jurk, diner toga, formele, avondjurk, formeel, diner-jurk, strapless, and blote schouders.